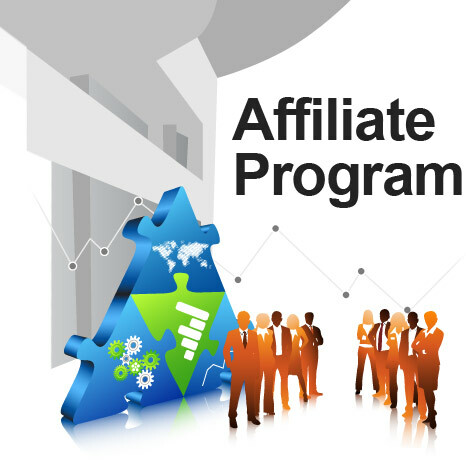 AdultCentro's affiliate program offers our customers a simple way of generating an additional revenue stream. Refer a potential client to our revolutionary plugin solution and receive 10% of their monthly payments. Here you can find frequently asked questions. If you are ready to get on board, fill in the form on the right and click the 'Sign Up Now' button to create an account. Are you using third-party feeds? Which third-party feeds are you using? Copyright 2019 © AdultCentro.com. All rights reserved. 18 U.S.C. 2257 Compliance Notice.